Acoustic Guitar, Background Singer, Flute, Rhythm Guitar, Vocalist, Vocalist - Soprano. Moving to Ohio and I'm looking for a band that fits well with my singing style. I play acoustic guitar regularly and do local gigs in Alaska as a one woman show. My influences are vast; Alanis Morrisette, Janis Joplin, Joni Mitchell, Colbie Calliat, Paramore (Hailey Williams,) Christina Aguilera, No Doubt (Gwen Stefani,) Pink, SZA.... the list goes on. 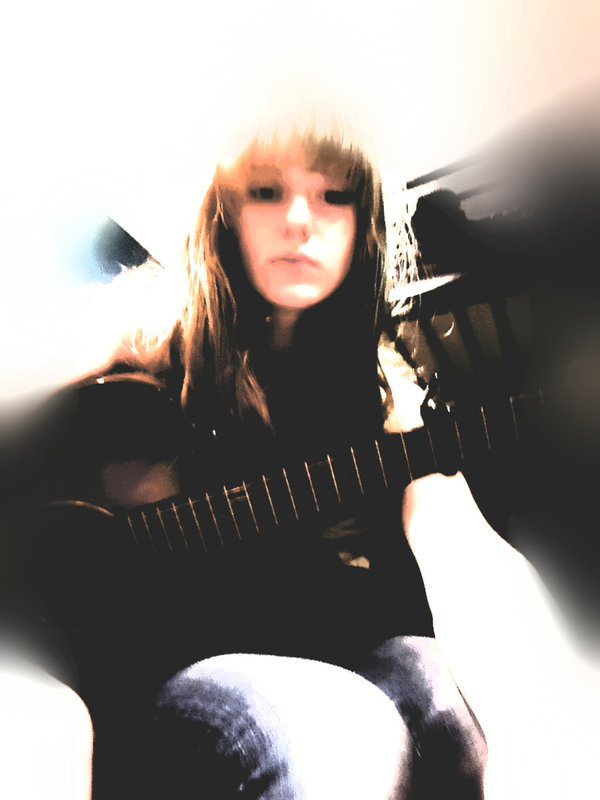 My voice and my acoustic guitar.